In a well-designed spring, torsional movement can occur 10 million times without causing any deformation to the spring. However, if there isn’t enough room to design a spring with enough steel in it, the twisting motion becomes more severe and the wire may not return to its original position. When this happens, we refer to this occurrence as “the spring took a set”. 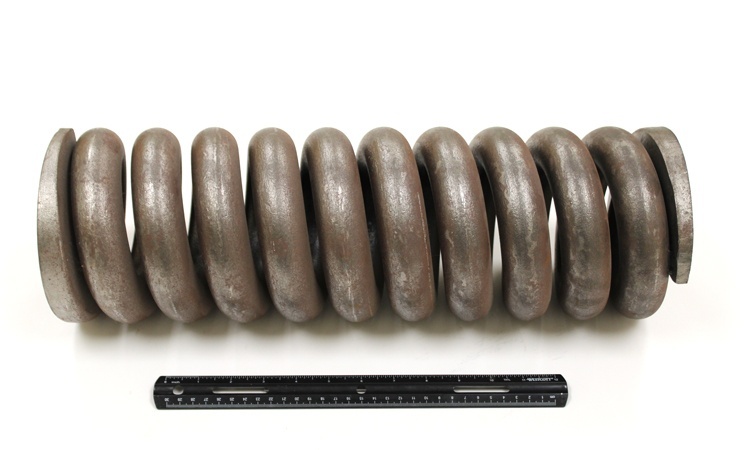 When Is a Spring Said to Be at “Solid Height”? 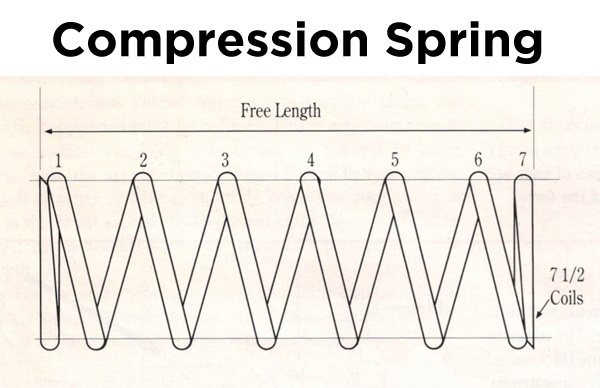 Used in a vast variety of machinery from simple mowers to advanced spacecraft, the purpose of a compression spring is to resist linear force through compression when a weight is applied to it either at the top or at the bottom of it. It is engineered to have a certain number of coils to provide the desired spring rate (see spring rate 101). And it is because of this number that the coils of the spring can only deflect so far before all of them start overlapping or touching each other. When all the coils are touching each other the spring is said to be at “solid height”. Consider a tin foil that you’d cover a roast with. When you first use that tin foil, it is supple and conforms to the container you are trying to wrap. However, as you unwrap the foil to slice off a piece of the meat and then try to re-wrap the container, the foil is a little less supple than before. The portion of the foil that hardens is the portion of the tin foil that is being used or “deflected” the most. Eventually after repeated use, the tin foil will actually become harder and harder until it rips or breaks. Active vs. Total Coils: Are You Counting Coils Correctly? 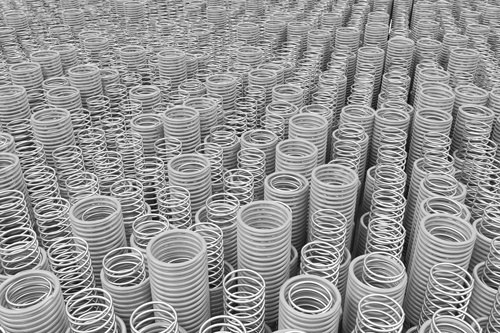 Counting coils, especially the number of active coils versus the number of total coils, remains to be one of the most misinterpreted concepts of spring manufacturing. 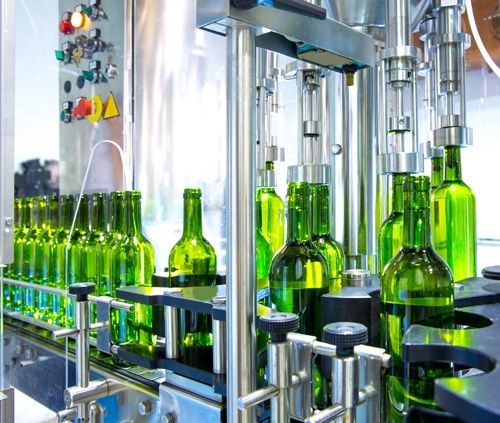 Despite being the simplest feature to measure, the process of counting coils has resulted in a surprising number of errors in drawings and in new product development. 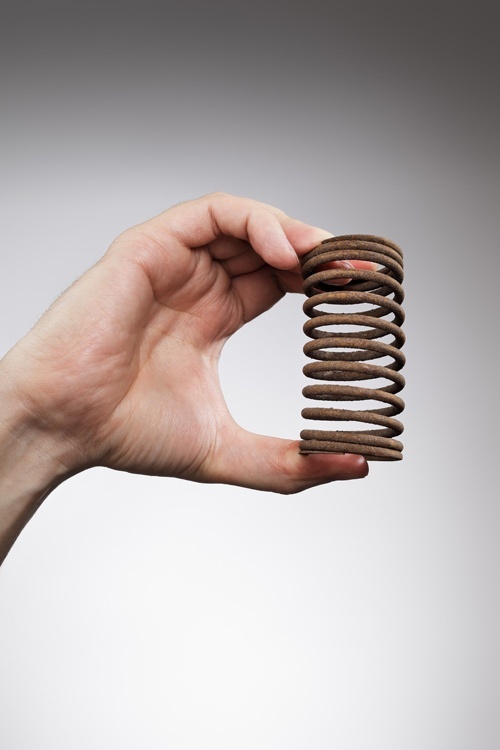 Is There Such a Thing as a “Constant” Spring Rate? 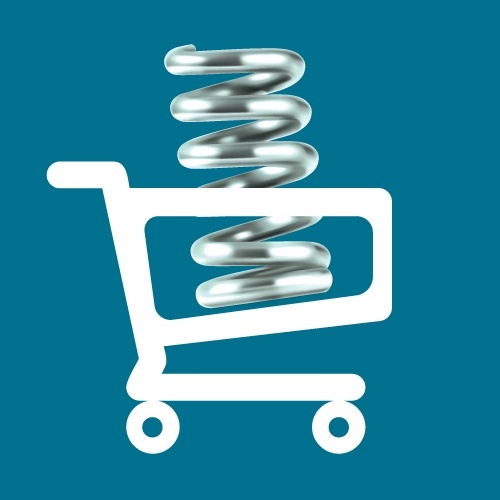 If you’re in the business of buying springs, you are bound to deal with ‘spring rates’. The concept can be tricky to understand if you aren’t a physicist or a spring maker yourself. The force that a spring exerts is static as it stretches and compresses, and is a constant rate until its elastic limit is reached. This theory is called Hooke’s Law and we are going to break it down into simpler terms without transporting you back to a physics class. 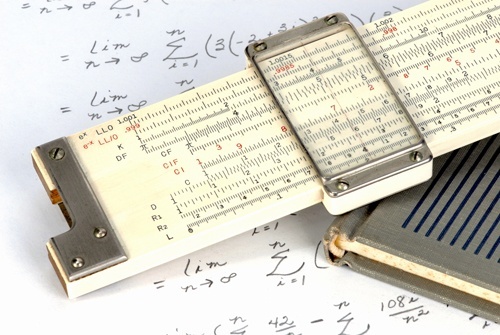 When Was the Last Time You Heard Someone Say “Slide Rule”? 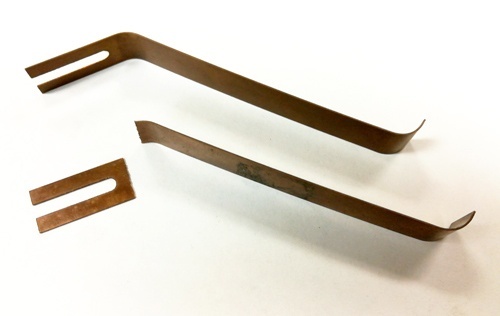 Spring design is often considered an elusive task even though springs are used in virtually every machine there is, and clips made of spring tempered wire are used in almost all computers and electronic cabinets. So what makes spring design so tricky? Known as one of the most labor intensive spring manufacturing processes in the market, hot wound is a process used in manufacturing a spring by heating the steel, winding, and tempering it to the required properties. Hot wound springs can be hard to source depending on your order specifications, urgency, and budget constraints. 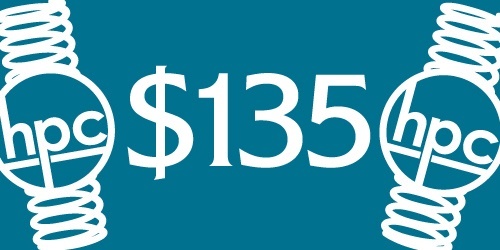 Aside from the fact that a long-run spring house might refuse to take your order because they aren’t set up for the short run, there’s also the possibility that you will end up paying substantially more, and you might not receive your order in time. All because it’s simply not viable for most long-run spring houses to cater to short runs.